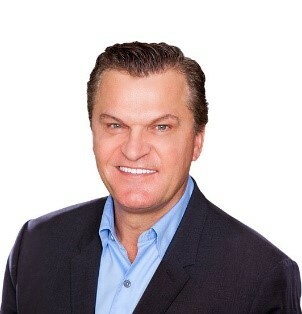 It is never too early or late to arrest the aging of your skin by stimulating cell renewal and repair. 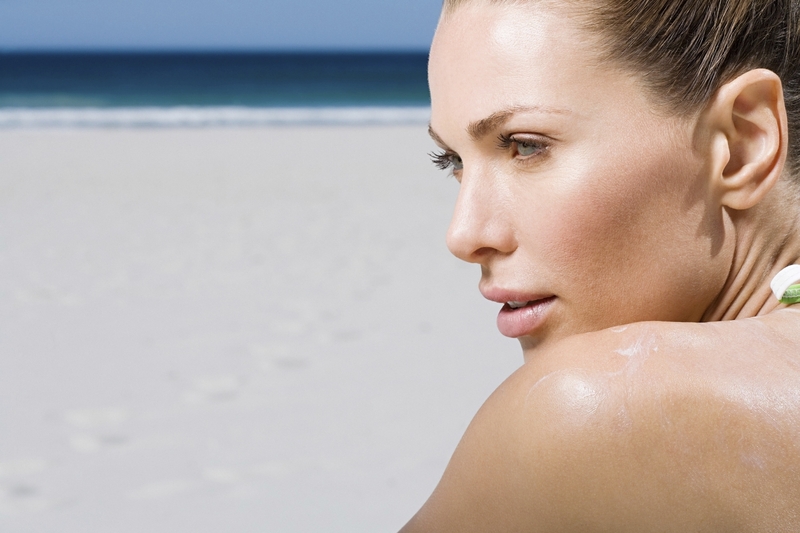 Beauty from the inside out is crucial for sustaining and maintaining ageless beauty. 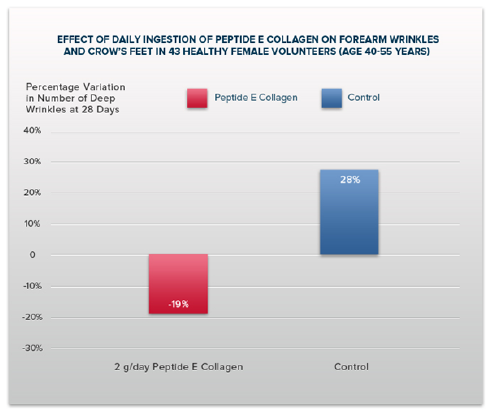 This figure shows the effect of 2 grams/day of Peptide E Collagen given orally for 28 days on forearm wrinkles and crow’s feet in 43 healthy female volunteers, aged 40-55 years. At 28 days, 71% of subjects in the Peptide E Collagen group showed a significant decrease in the number of deep wrinkles. The average deep wrinkle reduction was equal to 19%. On the other hand, the control group showed further damage to their skin in the same period with a significant increase in deep wrinkles by 28% in 82% of subjects. In other words – Peptide E Collagen and Peptide M in Celergen rebuild outer skin layers from the inside out and make your skin toned, supple and well hydrated while also reducing lines, wrinkles and roughness. CELERGEN SERUM ROYALE HELPS PREVENT MOISTURE LOSS AND TREAT INVISIBLE, DEEP SEATED INFLAMMATION, REPAIRING DAMAGE BY STIMULATING TURNOVER OF SKIN CELLS AND BOOSTING COLLAGEN SYNTHESIS. 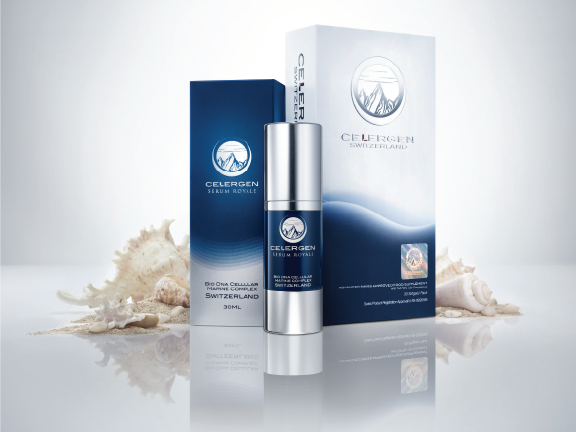 THE SYNERGISTIC COMBINATION OF CELERGEN MARINE CELL THERAPY SUPPLEMENT, AND SERUM ROYALE SKIN CARE RETARDS THE AGING PROCESS, INTERVENING AND FIGHTING AGING AT THE CELLULAR LEVEL, STIMULATING SKIN REGENERATION AND ENHANCED BEAUTY, WITHOUT ANY OF THE NEGATIVE CONSEQUENCES OF INJECTABLE OR THE EXPENSE AND INCONVENIENCE AND DOWNTIME OF COSMETIC SURGERY.